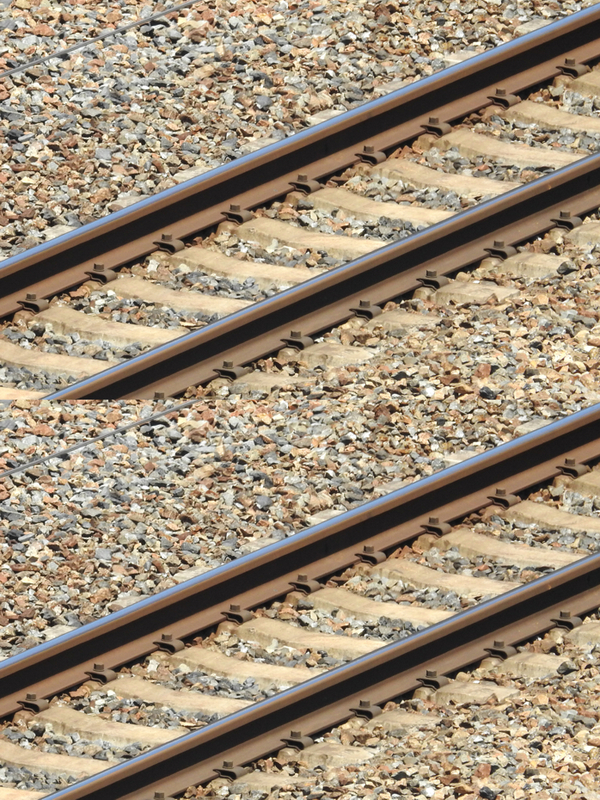 "The Leaning Tower illusion of railways and the gauge illusion"
The upper railway is the same photo as the lower one, but they appear to diverge toward upper-right (leaning tower illusion). 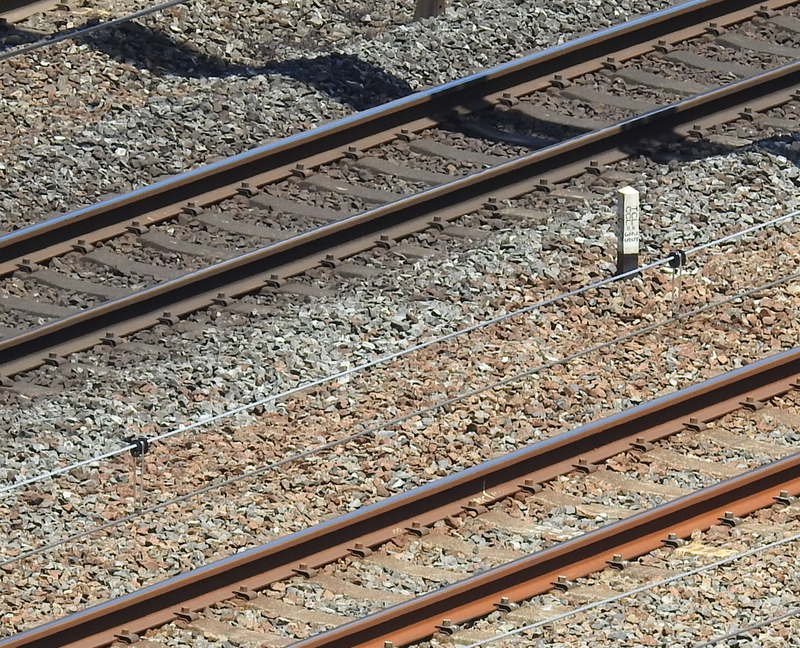 Moreover, the upper railway has a wider gauge than the lower one. 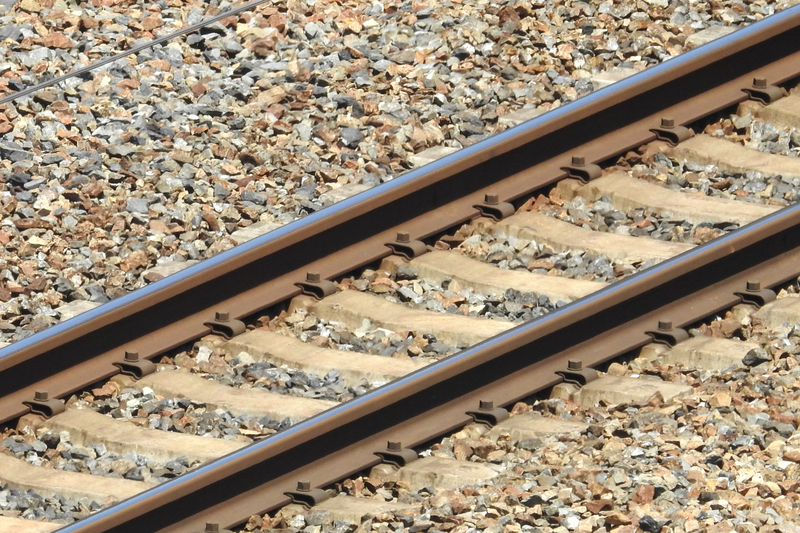 When two parallel railways are photographed with a telescope lens, the farther railway appears to have a wider gauge than the closer one. Sleepers are placed in parallel, but they appear to diverge toward upper-left.